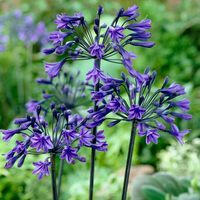 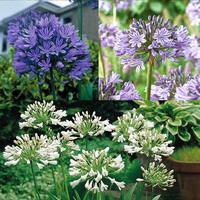 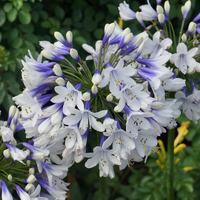 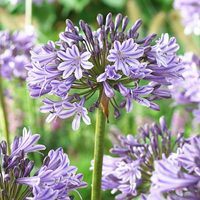 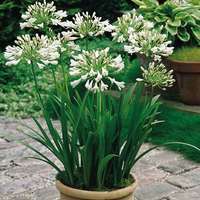 Agapanthus perennial plants, also known lovingly as the African Lily, are a summer-flowering plant that can be very effective when grown in the British Cottage garden. 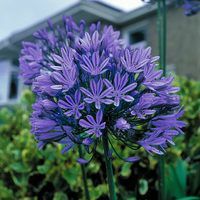 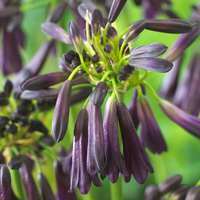 This popular Herbaceous plant will produce a vibrant, showy display of flowers on sturdy stems from June through to September, often in November if the weather allows for it. 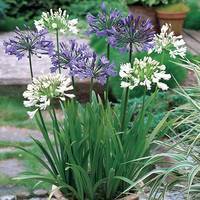 Hardy by their nature, Agapanthus plants can be left in the ground after flowering has finished and then covered with a mulch during the coldest winter months.